Incessant improvement in research capability and product development technique is the YY’s ultimate creed on perpetual operation. 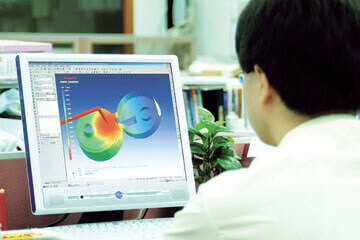 To meet the ever-changing demands of industry, YY has applied the advanced computer integrated manufacturing (CIM) system, which linked altogether the technique in AutoCAD, CAE, and CAM, anticipating the future with programmed research and development. 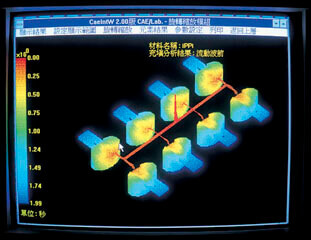 YY also develops a computer simulation to detect in advance defective parts and make timely modification. In addition, mold design, and fabrication in plant enable us to work more efficiently with you from plan to finished production. From the purchase of material, manufacturing, to quality control, YY always complies with the guidelines in process standardization. Besides, YY’s leaning center for employee training, material supply system, equipment layout, SOP and STD have been seriously worked out to make efficient and effective production possible. 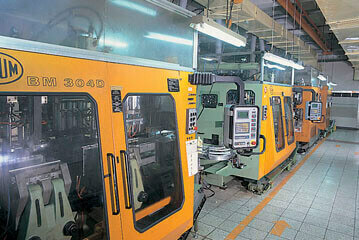 YY is proud of having this efficient system to maintain superb quality of its products. 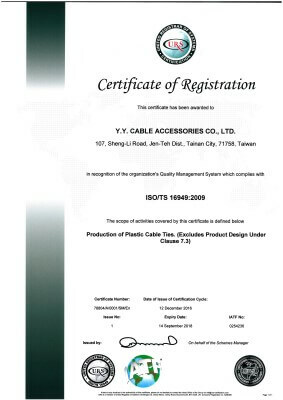 YY is the first and only manufacturer in the field of wiring accessories to become an accredited Public Listed Company in Taiwan stock market. 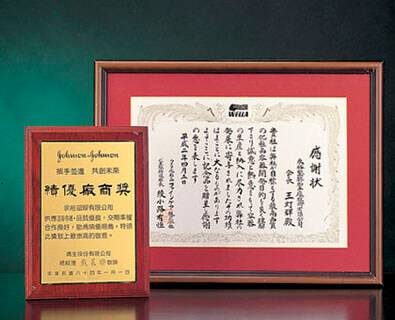 The honor has been recognized as an intensive dedication to a new culture of quality, and internal management. Without such a well-organized team and facilities, YY’s continuous growth and success in internationalization would not be feasible. 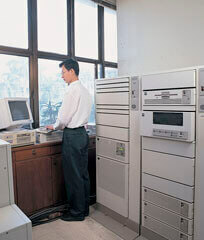 To meet the ever-changing demands of industries,YY has his own Mould shop in house, also apply the advanced computer integrates manufacturing (CIM) system, anticipating the future with programmed research and development. Centralized, Automatic, Speedy Machinery, plus Smooth Flow of material supply system, equipment layout, YY SOP & STD have seriously work out to make efficient and effective production possible. Set up the examination objectives and framework. Comply with the regulations. 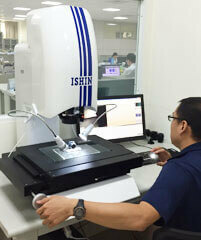 Constant improvement and ensure quality control. Perform training to ensure the quality policy is well known and practiced by every employee. Perform audition to ensure the quality. Y.Y. 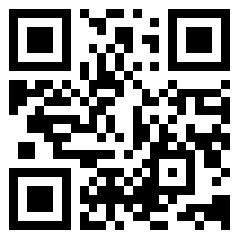 CABLE ACCESSORIES CO., LTD. was established on 1964. Our business philosophies – outstanding innovation, continuous pursuit of perfection, and daily improvement not only strive for sustain, development of company management, but provide our employee the safe working environment. 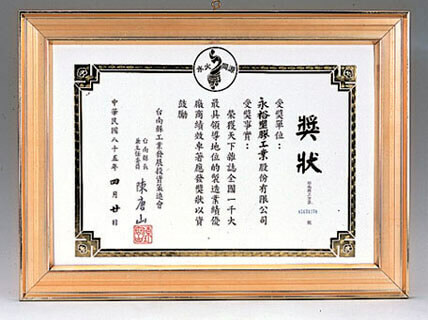 Making efforts in pollution prevention, aiming at fulfilling the responsibilities of enterprise citizen, getting commitment of employee in order to build up a safety and comfortable working place and improve the quality of life. For the policies mentioned as above, our company promise to fulfill as follows. Assuring and hygiene of the employee and the environmental protection is the main responsibility of the related supervisors. All the activities, products, services of company are conformed to the government regulation and law of environmental protection and safety. For assuring the quality of products, we use more material and equipment which is recyclable and having less impact to the environment. 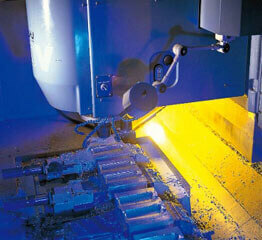 The safety, hygiene, environmental protection and manufacturing are all important. Continue impelling the risk management; reduce the impact to environment and risk of safety and hygiene, which will less the influences to our staff and the environment around. Helping our employees to recognize the policy and responsibility through the educational training and reinforcement on the promotion and communication. 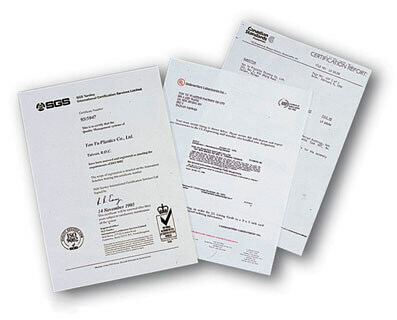 At the same time, we will make our supplier and customer be aware of our company policy. Fulfilling the management system of environmental safety and hygiene, examine the performance regularly in order to ensure keeping the suitability and effectiveness of this system. About Y.Y. CABLE ACCESSORIES Y.Y. 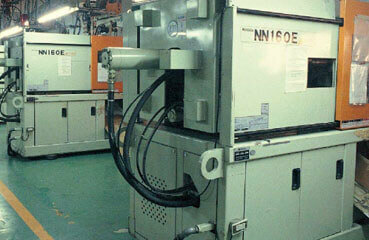 CABLE ACCESSORIES:Taiwan OEM/ODM Manufacturer & Exporter.